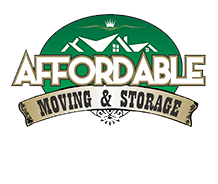 Affordable Moving & Storage is building a reputation in New Jersey for reliability, client satisfaction and low prices. 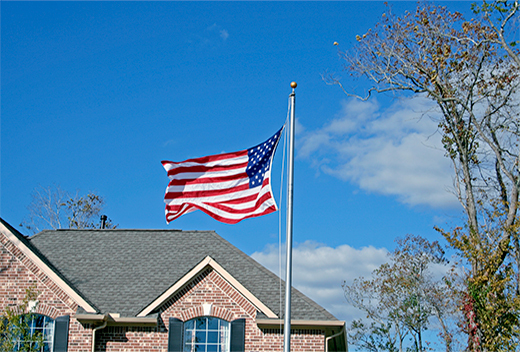 We’re based in Monmouth County and offer a full range of moving services to both the residential and commercial sectors within a 500-mile radius. We’re small enough to give our clients personalized service tailored to their particular needs but large enough to handle office or warehouse moves too. As our name suggests, we’re budget friendly. Unlike many movers, we welcome small moves and treat them with the upmost attention. And unlike some national van lines, we offer expedited service on long distance moves at no additional charge.